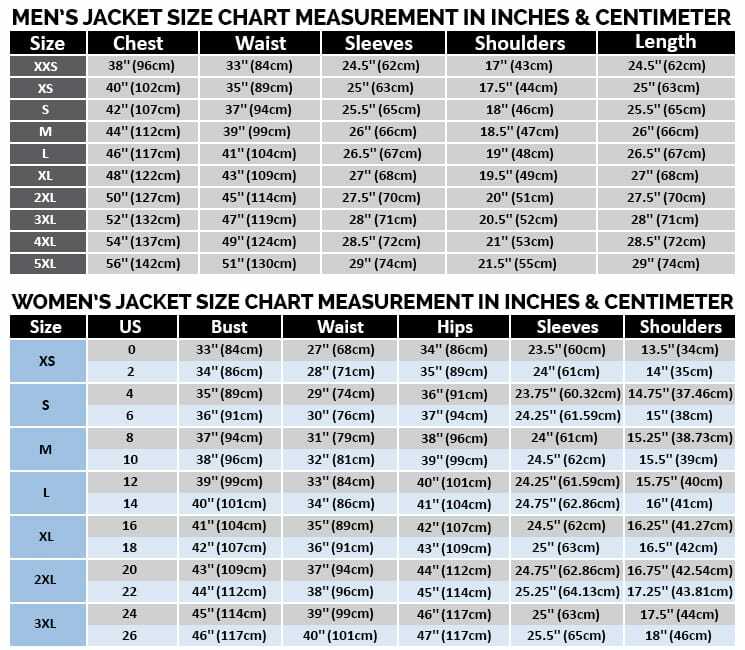 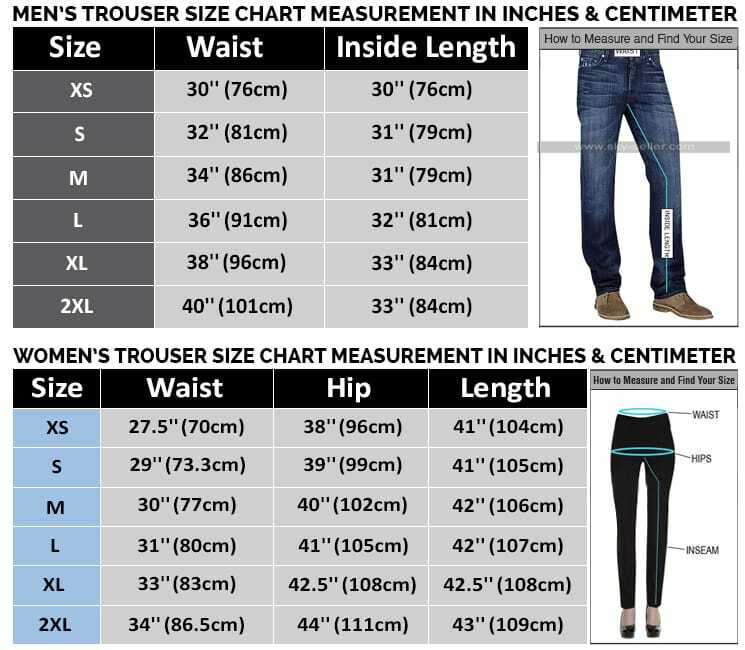 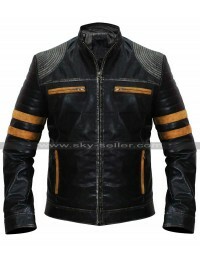 There were times when Celebrity Clothing had not much popular among the usual public but nowadays the costumes and celebrity clothes have been so much in demand that people need nothing but only celebrity clothing. 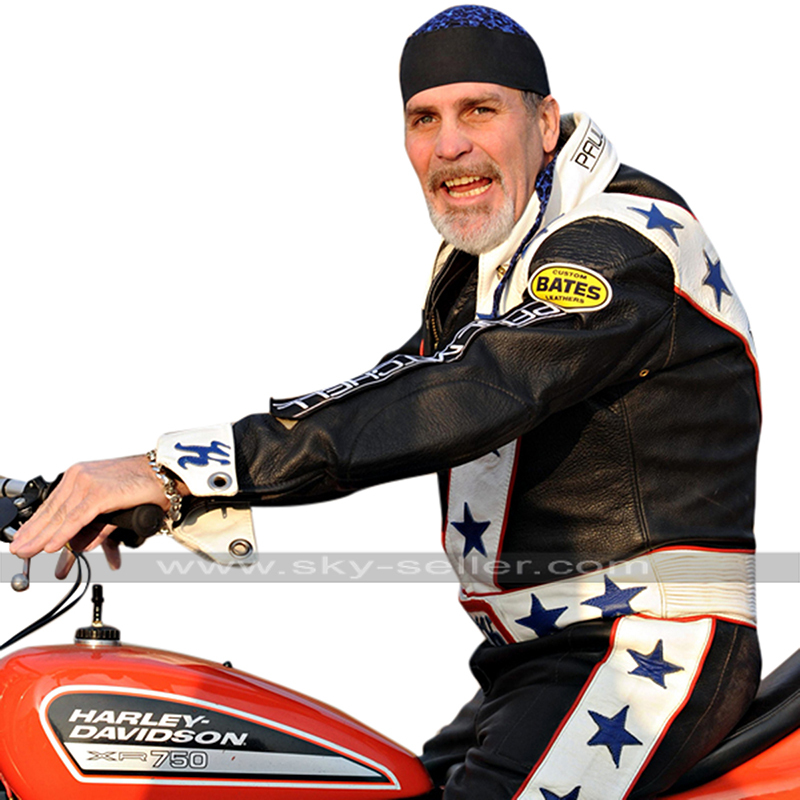 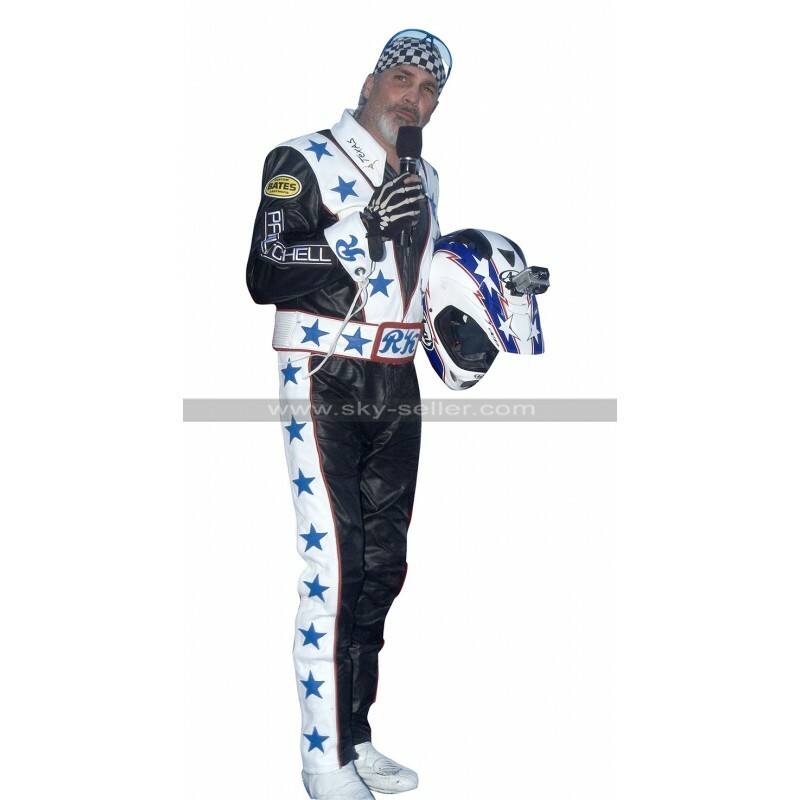 This Robbie Knievel Costume is also one of the best costumes to strive for and is an inspiration from a celebrity catching the attention of a person in no time. 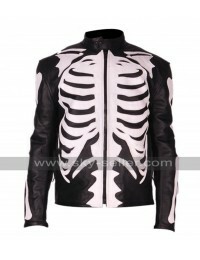 This Daredevil Costume has been finished with great style and the material used in the making is leather being genuine or faux leather and appears to be a great choice. 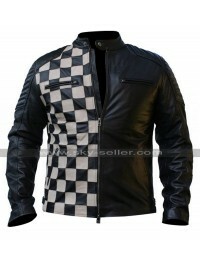 The color used in the making is a blend of black and white as well which turns out to be a great choice of all time to go for. 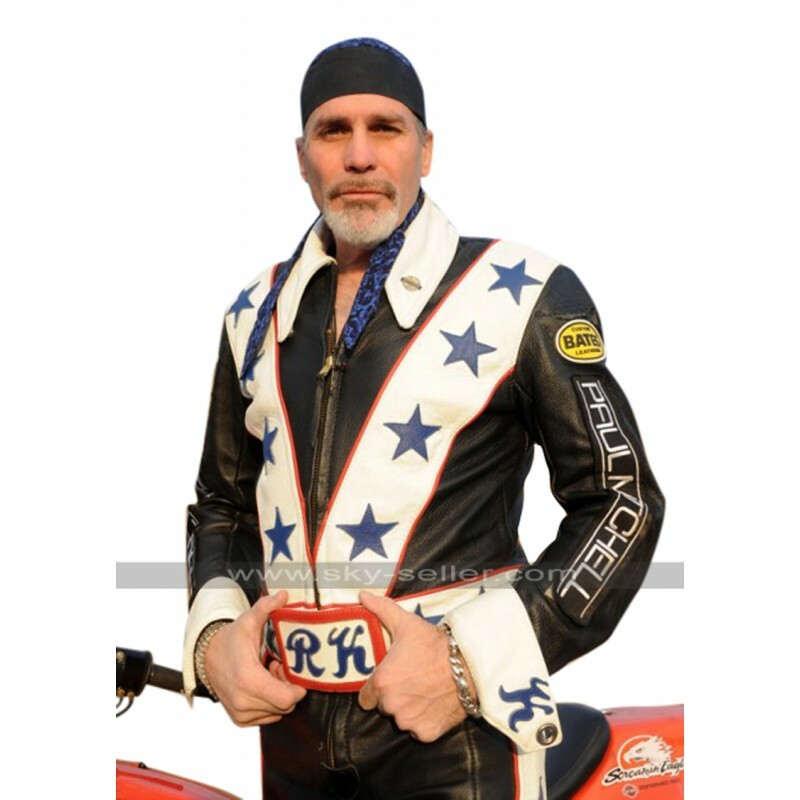 This Knievel Biker Costume has been featured with an inner of viscose and tends to give an endless finished of comfort as well as durability which is a must. 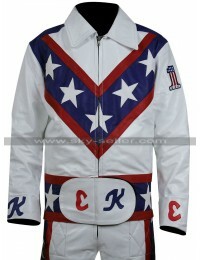 This Robert Edward Knievel Costume has a front closure of zip and separate pants which makes it a duo and a complete set too. 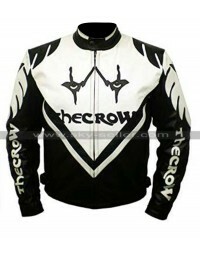 The sleeves of this costume are also long in length giving full coverage.